Which is the most important quality of a Sunscreen for YOU? 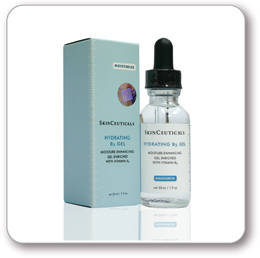 This is an effective Anti-Oxidant with 8 times natural photoaging protection. 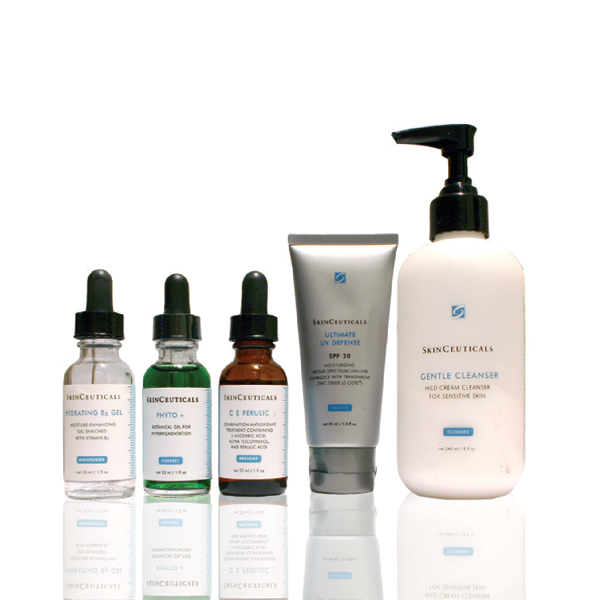 Acting synergistic with sunscreens, daily use can reduce the formation of wrinkles, pigmented lesions such as freckles, and aging of skin texture. 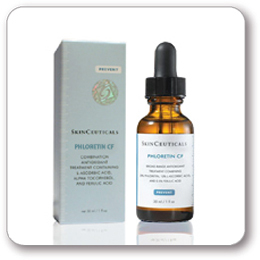 This is an effective Anti-Oxidant with damage correction. 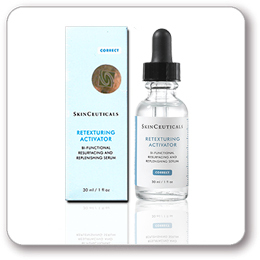 Acting synergistic with sunscreens, daily use can reduce the formation of wrinkles, pigmented lesions such as freckles, and aging of skin texture. 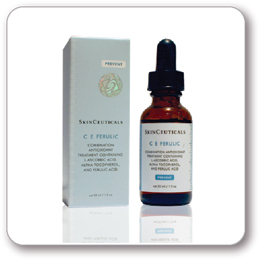 See comments for comparison with CE Ferulic. This is a refreshing, light feeling moisturizer to help skin retains its suppleness by its Hyaluronic Acid enriched with Vitamin B5. Vitamin B5 also helps in tissue repair. 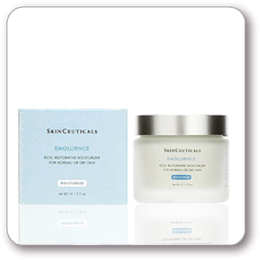 It is oil-free and thus can be used for all skin types without worry of irritation. This true broad-spectrum sunblock contains 5% transparent Zinc Oxide with 6% Titanium Dioxide to help protect against the damaging effects of UVA and UVB rays. It is a light weight formula with color-infused technology that creates a sheer, universal tint for all skin tones. This is a gentle cleanser that removes excess impurities and oil without drying the skin and is mild enough to be used several times per day. It is non-irritating and is safe for sensitive skin. 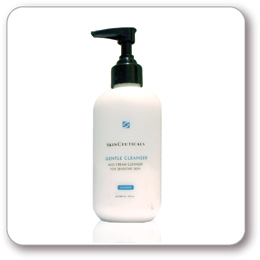 It can moisturize, condition, soothe, and calm sensitive or traumatized skin. This is a light moisturizer suitable for normal to oily skin. It hydrates and nourishes with Vitamin E and Brazilian Sea Algae extract to deliver nutrients to the skin. It contains Burnet, Cinnamon and Ginger to help reduce pore size, thus should not be used in sensitive skin individuals. 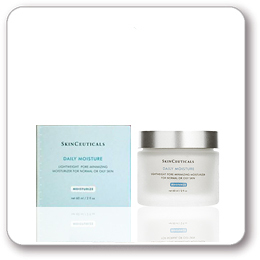 This is a moisturizer suitable for dry skin. It delivers a selection of natural extracts and oils, including three nutrient-rich Brazilian Sea Algae, with various oils of Grape seed, Rose Hip and Macadamia to keep moisture locked in. Good for application on face and neck, for high altitudes, winter or dry climates.